Christopher Del Vecchio, Esq., MS, is the Director of Technology Commercialization specializing in the development and implementation of a technology commercialization strategy for management of the CHLA portfolio of intellectual property and oversees all activities related to intellectual property generated at CHLA. Prior to joining CHLA, Chris held the position of in-house legal counsel for Kairos Ventures, a venture capital firm in Pasadena that focuses investments in academic start-up companies in the biotech, biomedical and physical science fields and was also vice president and legal counsel for Vixlet, LLC, supporting business development for the brand-based social network and media platform company. Chris has also served as senior licensing officer for the University of California Santa Barbara and as a licensing officer at the University of California Riverside. Chris earned a law degree from Roger Williams University School of Law in Bristol, RI and is a member of the State Bar of California and the California Lawyers Association's Intellectual Property Section. He received a Master of Science in Biotechnology from Georgetown University School of Medicine and a Bachelor of Science degree in biology from Virginia Tech. Martin A. Broome, PhD is the Corporate Collaborations Manager at the Office of Technology Commercialization, specializing in the assessment of therapeutic preclinical research projects for their translational and commercial potential. He is available to discuss critical path experiments, develop outreach strategies and engage prospective industry and academic partners. Prior to joining CHLA, Martin worked for eight years at Amgen as a Principal Scientist in the Oncology Research Department. His responsibilities there included discovering novel cancer targets, leading preclinical drug discovery efforts through IND, evaluating licensing opportunities and managing research alliances. He received his PhD in Molecular and Cellular Biology from UCSD after completing his graduate studies at The Salk Institute in the laboratory of Dr. Tony Hunter. Martin’s professional/academic organization memberships include AUTM, AACR, Phi Beta Kappa and Sigma Xi. Adnan Husain, Esq., MD, is the Licensing Officer at the Office of Technology Commercialization, specializing in the management and marketing of CHLA intellectual property and inventions. 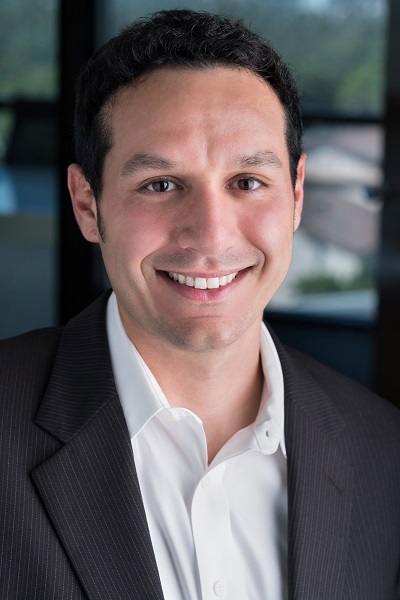 Prior to joining CHLA, Adnan worked as an Investment Analyst at Kairos Ventures, a venture capital firm in Pasadena conducting scientific due diligence for investments in biotech and biomedical startup companies. 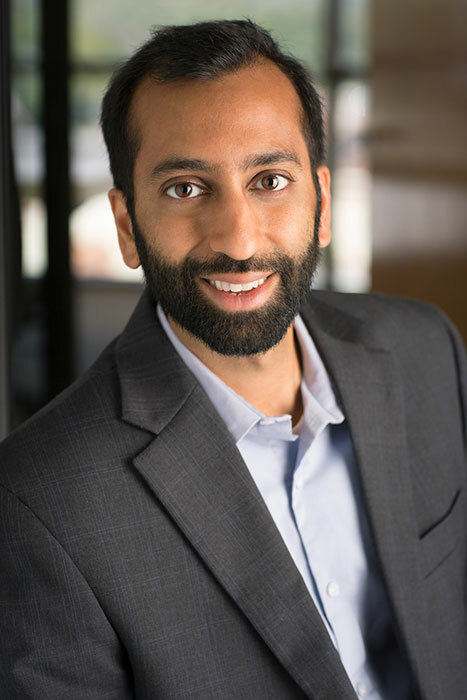 Adnan previously practiced intellectual property law at Farney Daniels PC (Austin, TX), where he focused on pharma patent litigation, and at Klarquist Sparkman (Portland, OR), where he focused on medical device patent procurement. Adnan earned medical and law degrees (MD, JD) from the University of Illinois, as well as degrees in biomedical engineering (BS/MS) and economics (AB) from Washington University in St. Louis. Adnan is a member of the State Bar of Texas and is registered to practice before the U.S. Patent & Trademark Office.